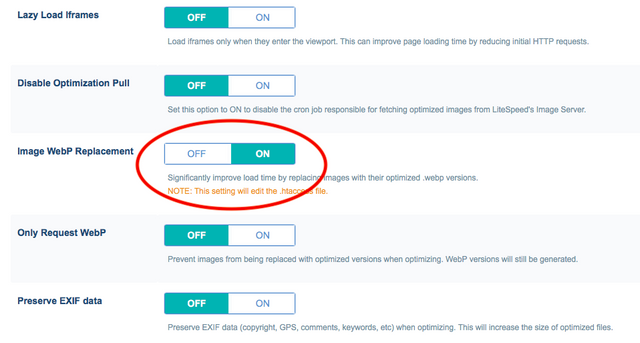 I'm using Litespeed Cache on my Wordpress site and I have activated '' Image WebP Replacement '' on the settings. However, Images on my site (png, jpg) aren't changed to webp images. It still looks like png and jpg on Opera and Chrome. How can I change image's format? 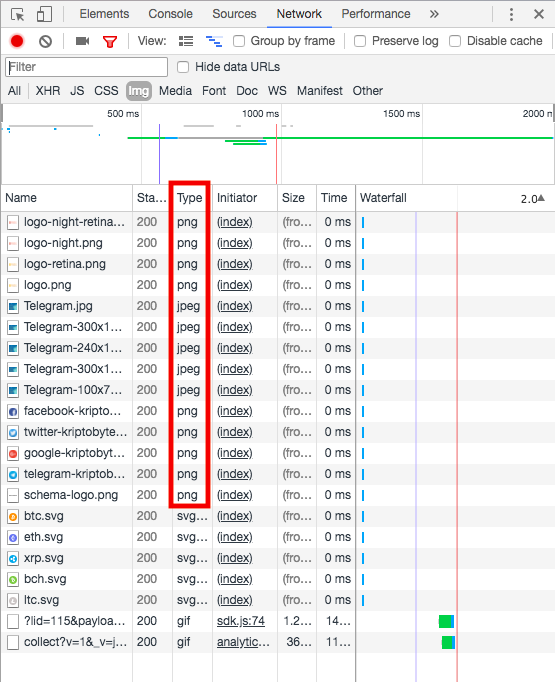 Did you optimize the images from the wordpress admin area -> Litespeed cache -> Image Optimization ? No, I didn't friend. Should I optimize images every time after uploading an image to my website? It is on developer's to-do list. You still need manually optimize now. I fixed it manuelly brother Thank you!